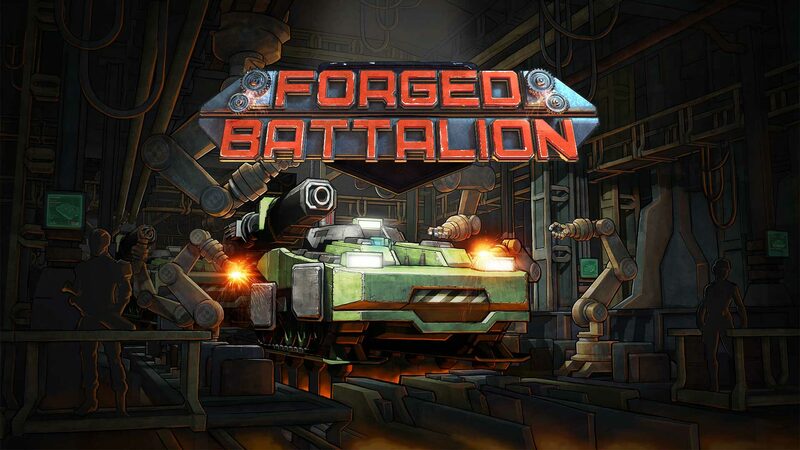 Forged Battalion – Patch Two Live Now! Patch Two is now live for Forged Battalion, bringing with it sweeping changes to unit balance and mod effects based on player feedback as well as some quality of life bug fixes. Working closely with the Forged Battalion community has allowed us to develop the title through Early Access in a way that combines the vision of the development team alongside the wants and needs of our players. Patch Two marks the first occasion we’ve been able to put this process in to practice and we’re excited to see what our players think of the changes to the game in this patch.